It’s been a disastrous start to the season for Villarreal as they lost both legs of their Champions League qualifier against Monaco following the departure of their manager Marcellino, while they also only managed a point at Granada in their La Liga opener. Sevilla, meanwhile, won a 6-4 thriller at home to Espanyol and Jorge Sampaoli will do well to oversee a more exciting game than his first. 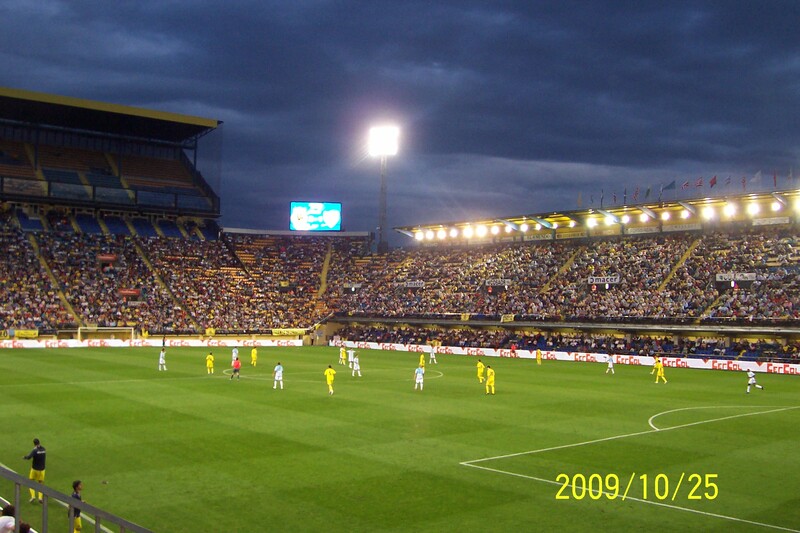 Villarreal had an excellent W12-D4-L3 record at home last term as they only conceded 12 goals, with 10 clean sheets. When hosting teams between 4th and 8th, their record in the last couple of seasons is W5-D0-L3 as they led at the break in five of these matches, but kept just two clean sheets as five of these saw more than two goals, while three had more than three. Sevilla famously failed to win a single away match in La Liga last term and their record when travelling to side between 4th and 8th is just W2-D4-L6 since 2013/14 as they trailed at the break in each of these defeats, though managed to find the net in 10. As a result we’re expecting goals in this one, although perhaps not as many as there were in Sevilla’s opener. Sevilla’s away record suggests they’re certainly worth taking on until they prove they can pick up points on the road, but we’re a little weary of siding with Villarreal at the moment given their turbulent start to the season and as a result we’ll stick with ‘overs’.